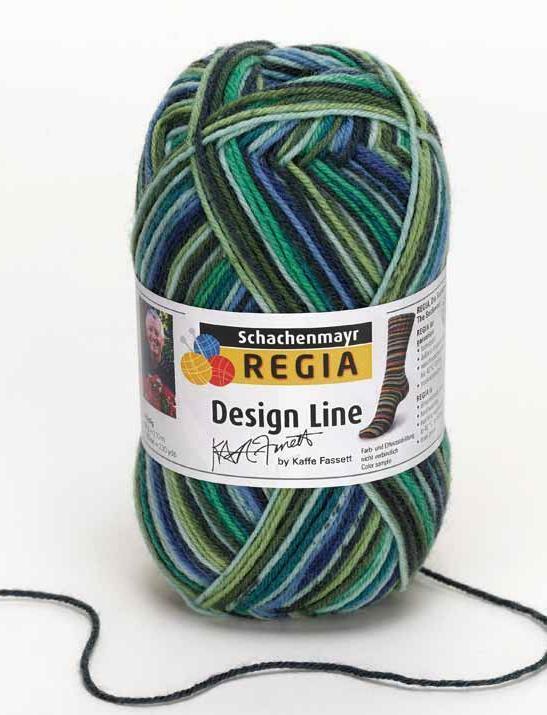 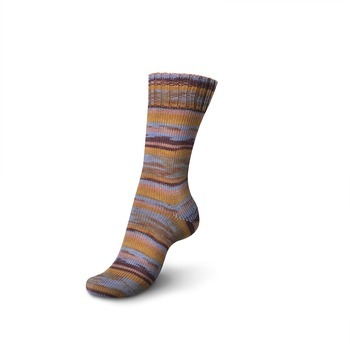 Internationally known textile and knitwear artist Kaffe Fassett has created this wonderful addition to the Regia 4-ply sock yarn range. 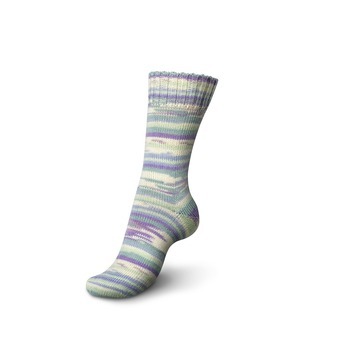 Featuring colours that are pure Kaffe Fassett, this yarn will create wonderful socks with a creative touch. 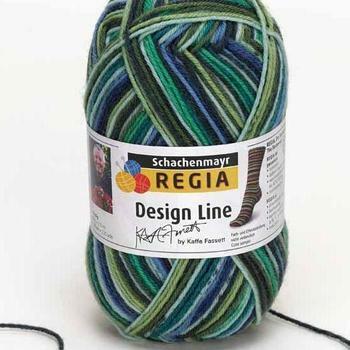 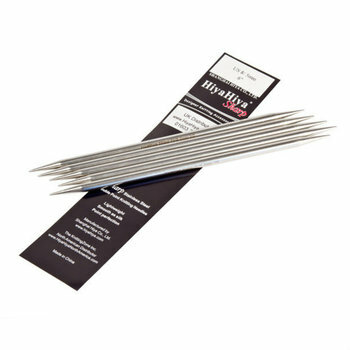 Noted for its durability and shape retention, Regia is machine washable and can be tumble dried.